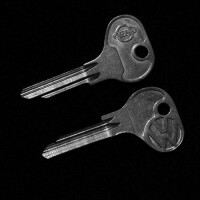 Thank you for visiting the new GABVWKEY website, let us know what you think of the site . 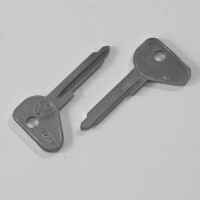 Click here to leave some feedback. 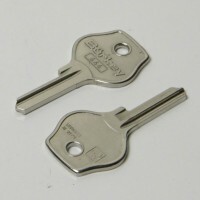 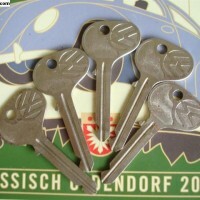 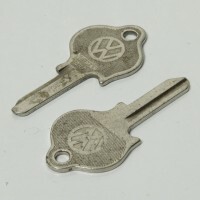 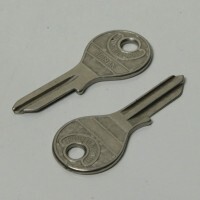 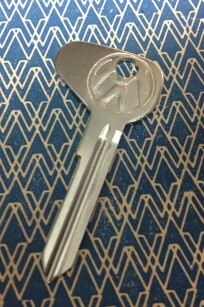 VW logo stamped style (K) profile key blanks. 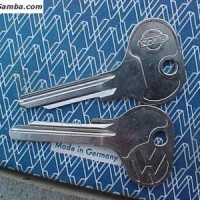 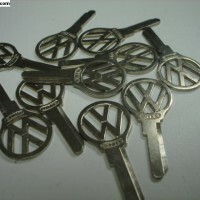 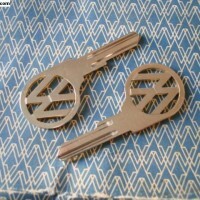 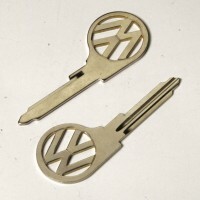 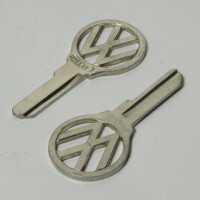 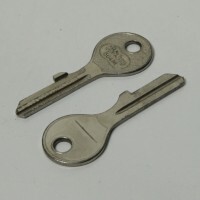 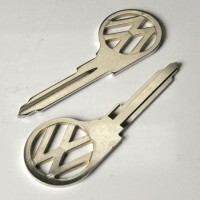 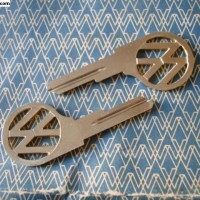 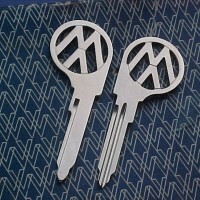 VW logo Stamped style (R) profile key blanks.